As a founding member of the Justice League, Wonder Woman has no problem keeping up with the boys. The question is, can they keep up with her? 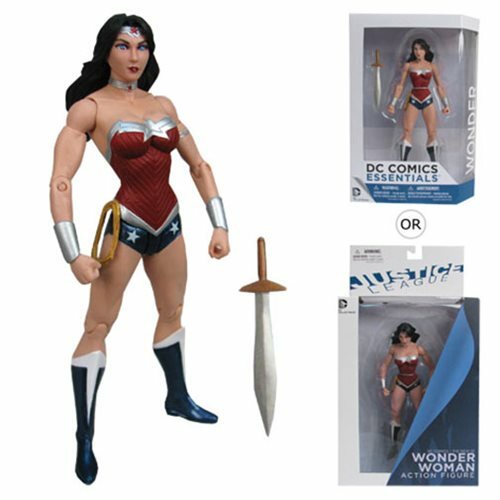 This Justice League New 52 Wonder Woman Action figure comes directly out of DC Comics' New 52 Wonder Woman comic book and looks absolutely amazing. Articulated action figure stands 6 3/4-inches tall. Ages 14 and up.